« NO TRAINING as it’s our Presentation Evening!! 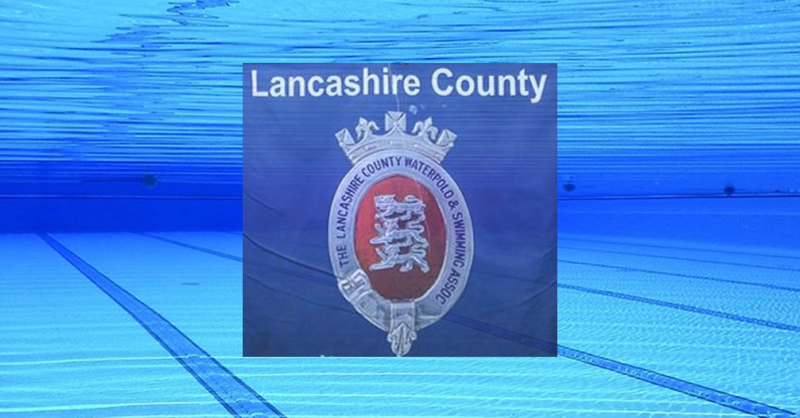 This is the first weekend of the Level 1 Lancashire County Age Groups and Championships 2019, which continues on 2nd-3rd February and 9th February. Official times from the ASA Rankings database are required for entry. Online ENTRY FORM and Payment (via PayPal) – entries are to be submitted by Saturday 5th January 2019. The entry fee is £5.50 per event plus £2.00 towards the coaches passes and admin fees. Submission of the online form will direct you to the PayPal checkout screen in order to process your payment and complete your entry. Your entry details will be sent to the Competitions Secretary automatically on completion – competitions@carnforthotters.co.uk. Check upper and lower limits carefully – if you have any questions about swim times or anything else, please speak to your coach. Mark would like to encourage all eligible swimmers (those aged 10 years or over at midnight 31st December 2019, with qualifying times) to enter this.